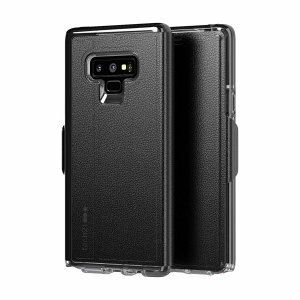 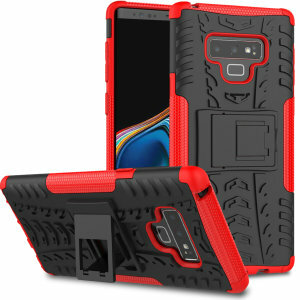 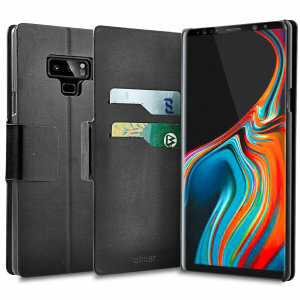 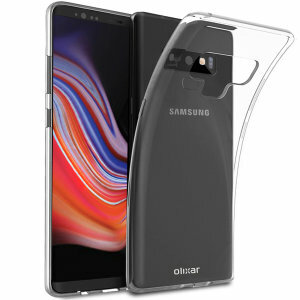 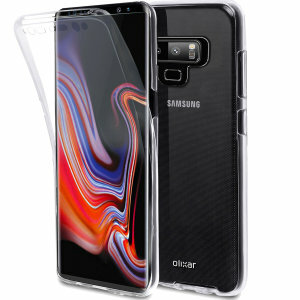 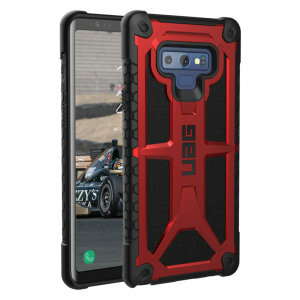 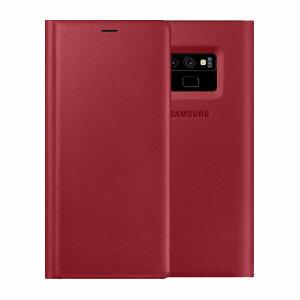 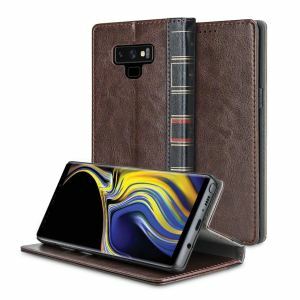 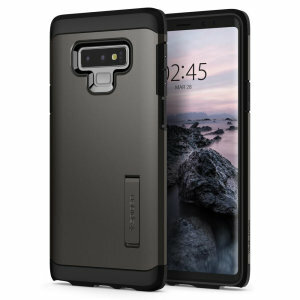 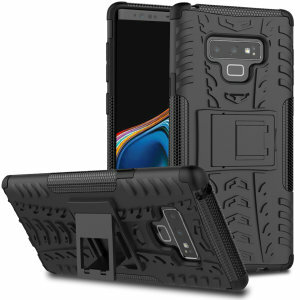 Protect your device with one of our Samsung Galaxy Note 9 cases and covers. 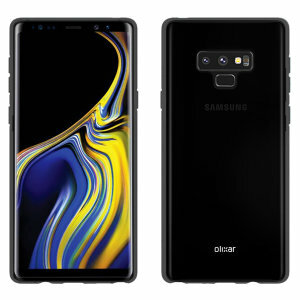 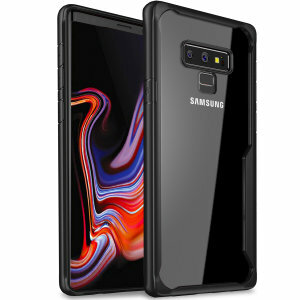 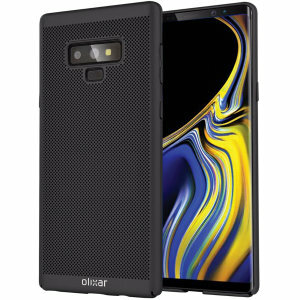 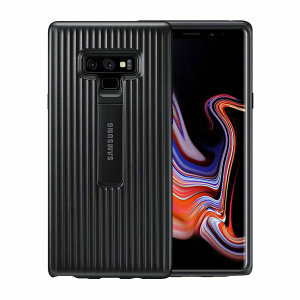 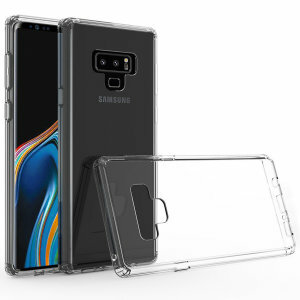 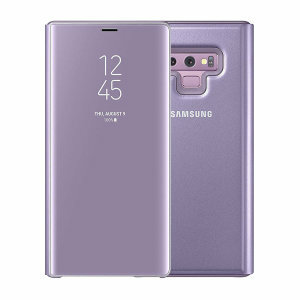 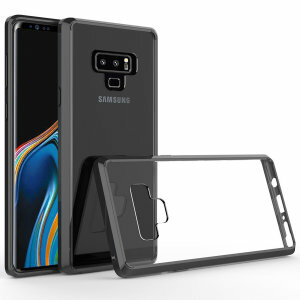 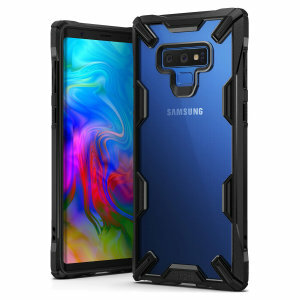 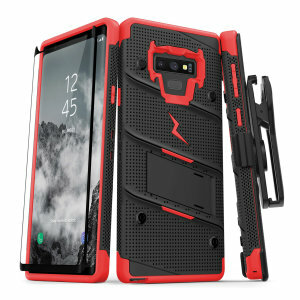 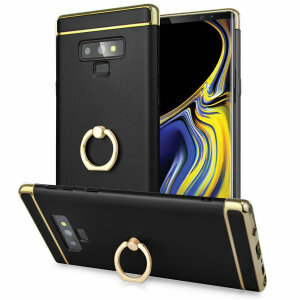 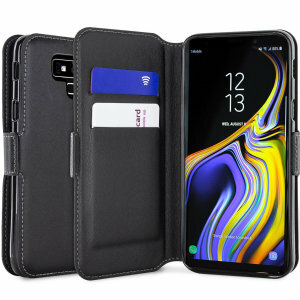 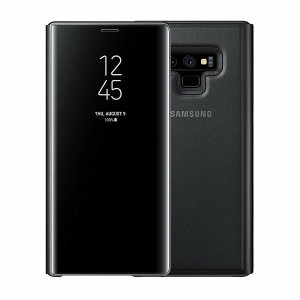 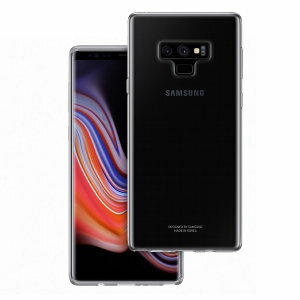 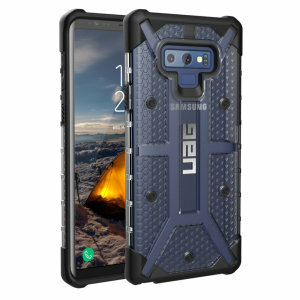 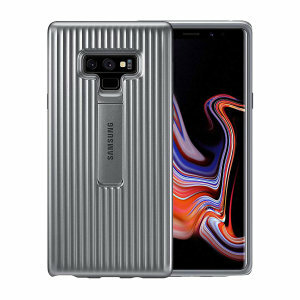 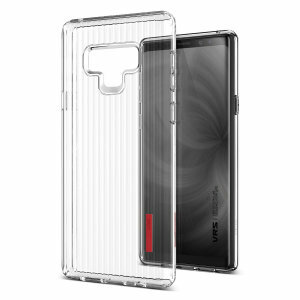 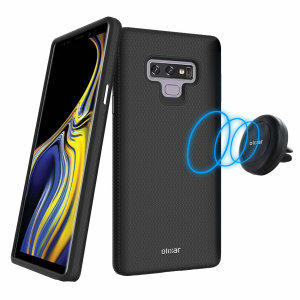 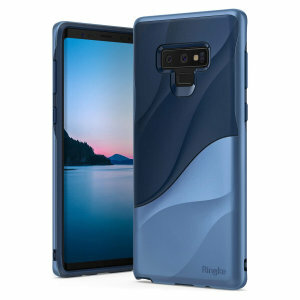 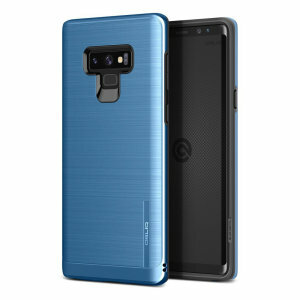 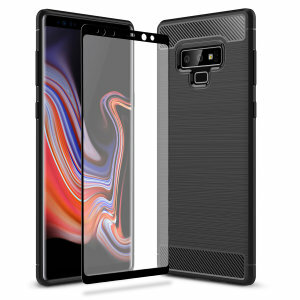 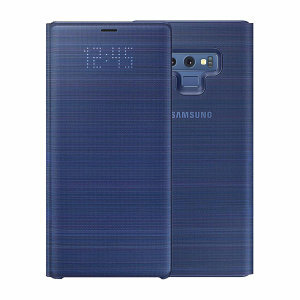 With such a premium phone, you will obviously wish to protect your Samsung Galaxy Note 9 from harm and keep it looking brand new, so why not have a browse through our vast range of cases and covers. 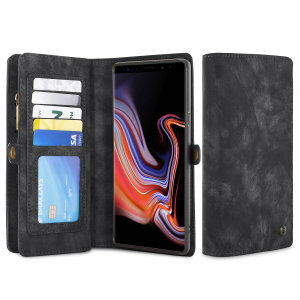 Whether you are looking for a sleek ultra-thin gel case, a robust hard protective tough case, an official cover or a more executive genuine leather case - we have it all!